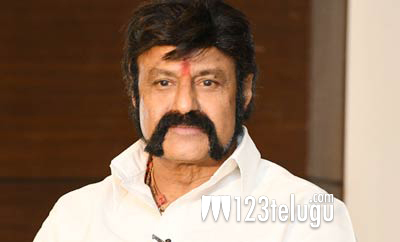 Senior film star Nandamuri Balakrishna is serving as the MLA of the Hindupur constituency. During his Gudiwada tour yesterday, Balayya heaped praises on the local TDP cadres. Balayya said there are several members who are even ready to sacrifice their lives for the party. Balayya further said that no other political party has a strong cadre like the TDP. Requesting the members to work harder in view of the 2019 elections, Balayya assured that the party will duly recognize their contribution. Balayya went on to announce a new hospital and Corporation Office building for Gudiwada.